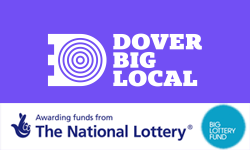 Dover Big Local provides FREE* training to those in the local area. Are you a Dover resident? Out of work or on a low income? 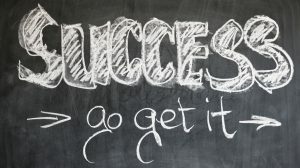 YOU can take these courses! To book yourself onto a course, you MUST apply in person @ the Dover Big Local Hub. *Courses are currently provided free of charge to Dover residents but a refundable deposit is required to book your place.